Prompted by the idea that Shakespeare’s soliloquies may have been influenced by his attending public anatomical dissections in Renaissance London, INTERIORITY brings together artists with speakers from the fields of medicine and health, anatomy, history and cultural theory in three public talks, to explore the relationship between body and mind: how we imagine and experience our interior selves, and how this affects our way of expression in the world. INTERIORITY will take place at The Old Operating Theatre Museum and The Freud Museum, London on 15 and 16 September 2017. Speakers include Dr Jorella Andrews, Annie Cattrell, Joanna Ebenstein, Prof Roger Kneebone, Rev Dr Claire MacDonald, Prof Jonathan Sawday, Jenny Sealey MBE, Prof Susan Standring, Suba Subramaniam, Chitra Sundaram, Dr Mark Vernon and Dr Ronit Yoeli-Tlalim. Co-curated by Prof Anna Furse (The Centre of the Body, Goldsmiths, University of London/Athletes of the Heart) and Dawn Kemp (Director of Museums and Archives, The Royal College of Surgeons of England). Additional free event for Freud Museum audiences, Sat 16 Sept 4 – 5pm: artist Bettina Von Zwehl discusses her work in portraiture. Tickets £10/£6 concs per event or £20/£12 concs for all events (includes entry to the museums). 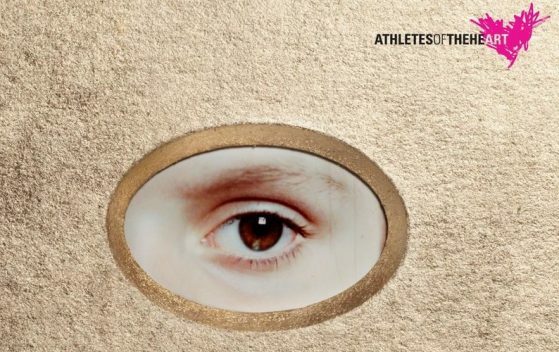 INTERIORITY: An Exploration of the Inward Gaze is a Centre of the Body, Goldsmiths and Athletes of the Heart event, funded by the Wellcome Trust.